Attorney Jason D. Witt is a Charlotte native and has been practicing law since since 2004. As a graduate of East Mecklenburg High School, UNC- Chapel Hill, and Wake Forest Law School his roots run deep in North Carolina. Witt Law Firm is committed to representing individuals in Court in matters such as family law, criminal defense, and bankruptcy. 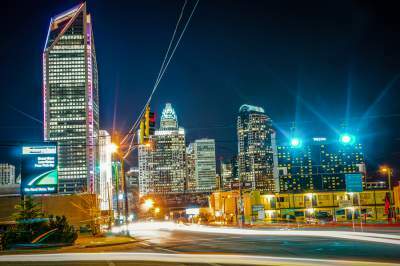 Please use this site as a resource in learning about North Carolina law along with local rules applicable to Charlotte. Although State statutes apply across NC, they are applied very differently across the various counties. Mecklenburg County operates very differently from smaller rural counties such as Union County and vice versa. Local Judges also play an important role in interpreting the law.